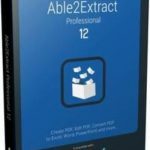 Able2Extract Professional Free Download Latest Version for Windows. it is full offline installer standalone setup of Able2Extract Pro for Windows 32/64 bit. 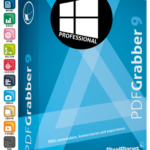 Able2Extract Professional is a handy application that can be used for converting PDF documents into other formats. It is the top choice for all the office professional. It uses an advanced PDF and OCR technology to view as well as convert any PDF document into MS Word, PowerPoint, Excel and AutoCAD files. 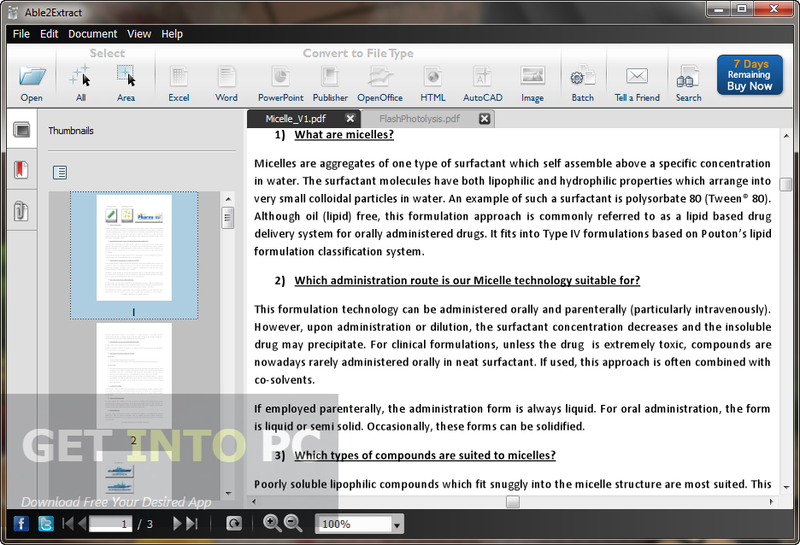 You can also download Foxit Advanced PDF Editor. Once you will launch the application all you have to do is to drag and drop the required PDF document into the main window and then process it according to your needs. Apart from drag and drop feature you can also opt for file browser for importing your files for conversion. 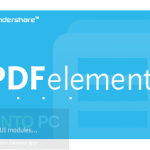 Each page of your PDF document can be accessed from a side panel. The upper portion of the main window has the entire necessary tool required for the conversion process. 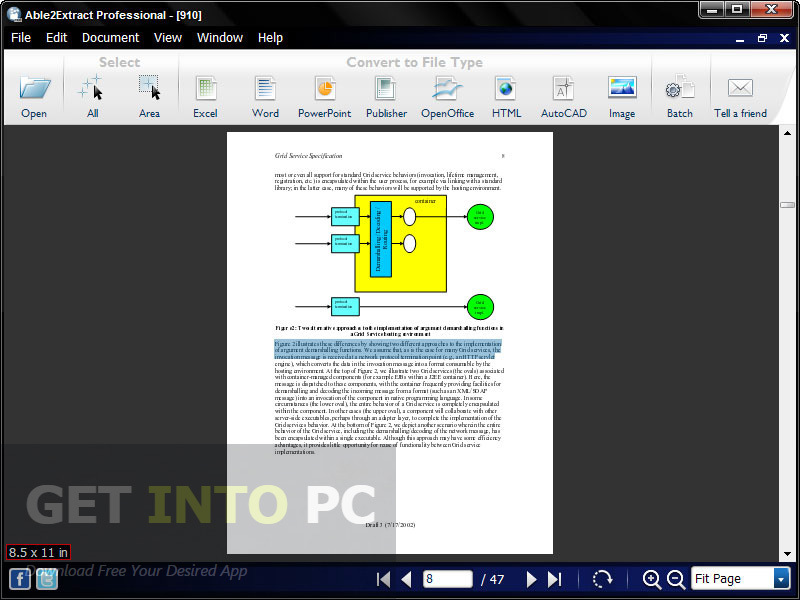 The central portion of the main window is dedicated to the content of the document you are about to convert. Batch processing has been enabled and you can convert multiple documents to a specified format at the same time. You may also like to download Quick-PDF PDF to Word Converter. Apart from converting PDF documents into other formats you can also edit the documents like you can add header and footer. You can also specify a custom layout and can define spacing between lines. 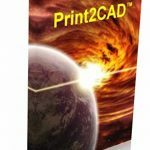 You may also like to download Soda PDF Pro. To sum it up we can say that Able2Extract Professional is a very useful application which can be used for converting your PDF files into a variety of other file formats. This east to use application will save much of your precious time. Below are some noticeable features which you’ll experience after Able2Extract Professional free download. 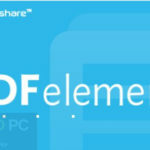 Can convert PDF documents into other file formats. 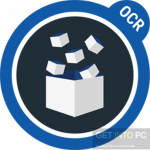 Uses advanced PDF and OCR technology for conversion. Can import files via file browser. Can add header and footers into your documents. Can define spacing between lines. Before you start Able2Extract Professional free download, make sure your PC meets minimum system requirements. Click on below button to start Able2Extract Professional Free Download. This is complete offline installer and standalone setup for Able2Extract Professional. This would be compatible with both 32 bit and 64 bit windows.